Fueling the Marcellus and Utica Shale Regions with On-Road/Off Road Diesel, Propane, Gasoline, Lubricants, Methanol and Glycols. 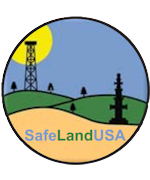 When it comes to a safe and reliable source for all things oilfield related we know what it takes to have a team you can rely on. 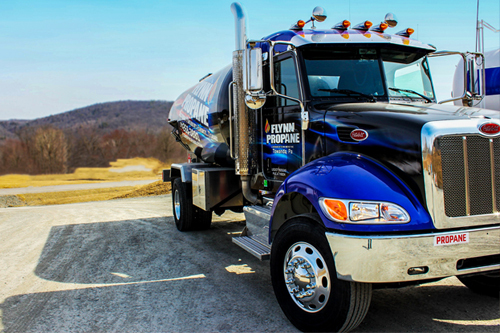 At Flynn Energy we offer on the spot delivery of gasoline, diesel fuel, propane, and lubricants to the Marcellus and Utica Shale gas region including Pennsylvania, New York, Ohio and West Virginia, as well as fueling through the Appalachia’s. We bring experience and professionalism to our jobs, as our hydraulic fracturing fuel crews come ready with an average of two years experience in the fields and on the job. 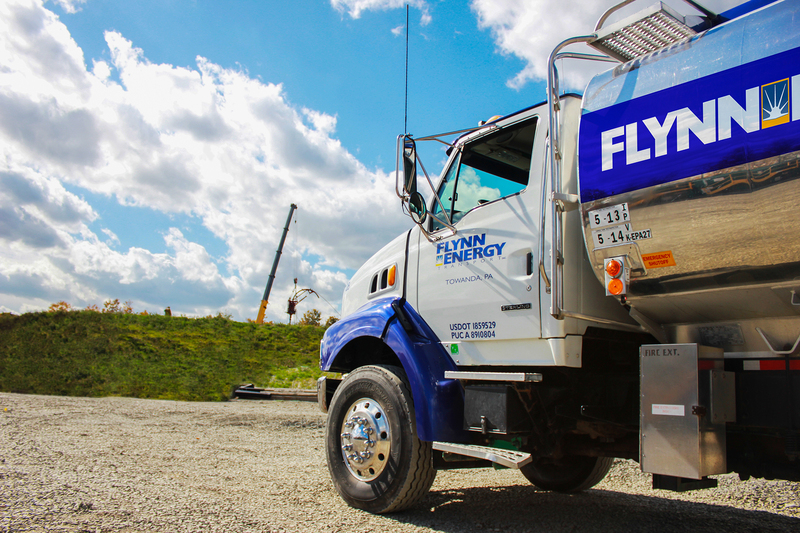 Flynn Energy works with and services many different types of businesses offering them a variety of fuels, including On and Off Road Diesel, and gasoline throughout all of Pennsylvania and New York, as well as providing off-road diesel and bulk fuels for Ohio and New Jersey. 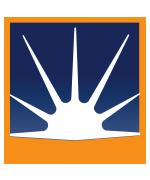 We work to ensure that your company receives the highest quality product, at a competitive price. Flynn Energy takes great pride in offering comprehensive solutions to help our gasfield customers maintain their vehicles and machinery. 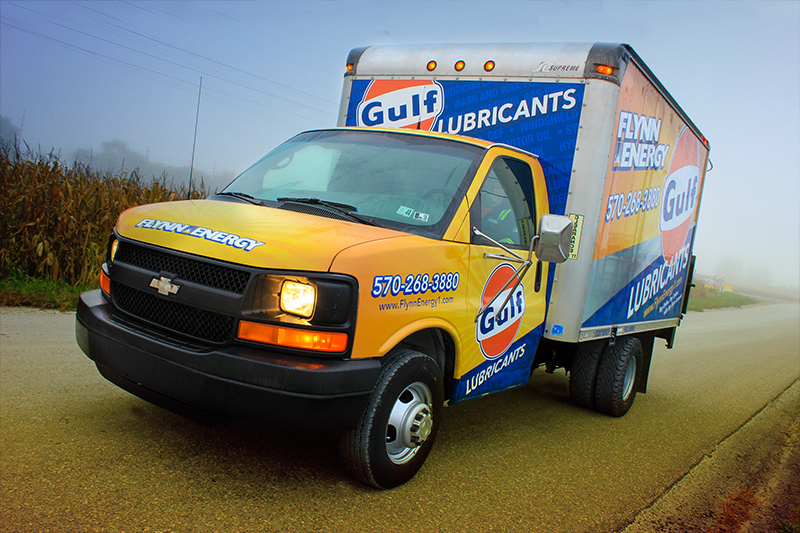 By offering Gulf’s highest quality Lubricant line we’re able to give you a quality solution for a reasonable cost. Protect your heavy equipment investments today with one of the top lubricant brands on the market. Fast service. Quality product. Convenient Customer Experience. That’s what makes us Northeastern PA’s most reliable propane delivery provider. Our family owned and locally operated principle gives you satisfaction that you are working with people you know. As members of the Pennsylvania Propane and Gas Association, National Propane and Gas Association, and the Pennsylvania Oil and Gas Association we stay up-to-date with industry standards, training and laws. How many times do you find yourself on the pad, and in need of that little odd or end? Inconveniences can drag you and your team down. Whether your flashlight batteries need replaced, or your crew needs a late night pizza delivery, Flynn Energy has you covered. At Flynn, we live by the philosophy of providing what the customer wants, when they need it most. So you can look at Flynn as more than just your fuel supplier. We are your anything supplier. Our most important measure of success has always been the health, safety and security of our employees, customers, and neighbors. 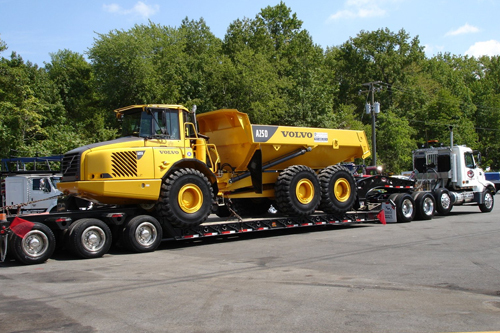 We make sure each of our on-site employees are certified through Safe Land, and OSHA. Safety begins with our commitment to hire the best-qualified employees. When a Flynn Energy member is spotted on your site, you can be rest assured the employee is a professional dedicated to maintaining their safety as well as motoring the environment around them. Whether you need an on-site fuel delivery, or something as small as a few flashlight batteries, we’ve made it our mission to be someone you can count on. Through an established network of service specialists we are more than just your fuel supplier. Tracking fuel consumption on each machine is vital to ensuring you never run out of fuel. Our asset management tracking through fleet navigator lets us stay on top of your usage, so you don’t have to waste time requesting fills. 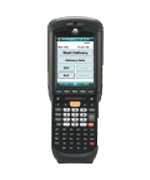 An innovative system using inexpensive yet durable barcodes to provide valuable delivery information for you. Fleet Navigator communicates with all electronic registers to control the delivery, from resetting the register to closing out the delivery, and printing the ticket. Enter city or town name.